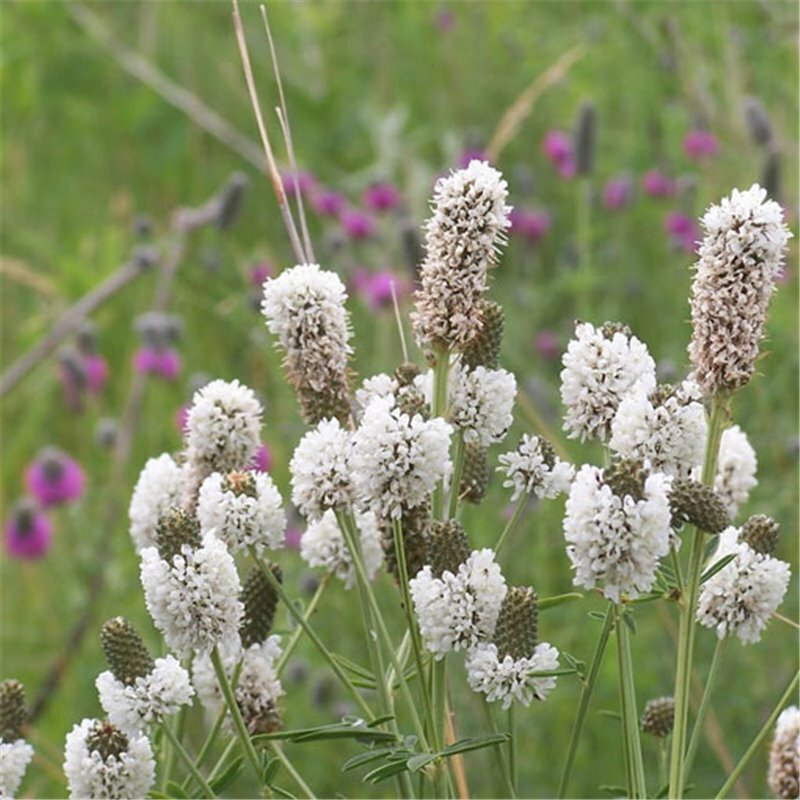 White Prairie Clover is a 1' to 2' tall native perennial legume that is very drought tolerant and is usually found on well drained, dry, sandy or gravely soils in full sun. 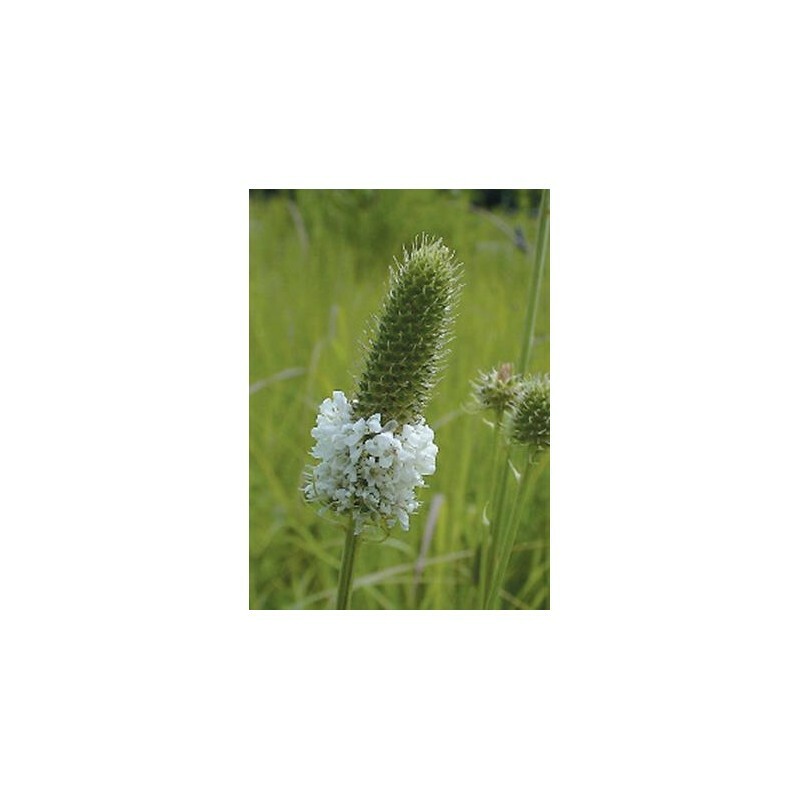 It flowers in mid-summer and the attractive tiny white pea-like flowers encircle a slender cone, growing from the bottom to the top of the cone over time. 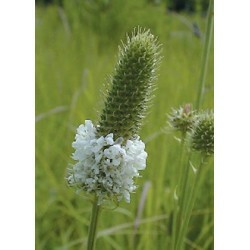 It establishes easily from seed but will not compete well in rich moist soils. 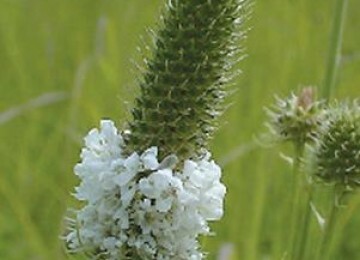 White Prairie Clover is a critical plant in grassland restoration. Few plants provide a greater benefit to wildlife. 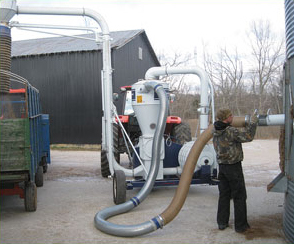 It is a forage species for deer, elk, antelope and others. 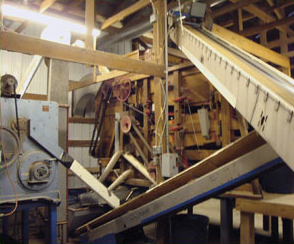 Small mammals and numerous birds including quail, turkey, and sharp-tailed grouse eat the seeds.